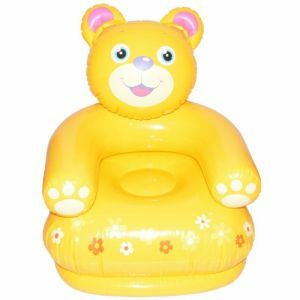 Parents shouldn"t dread the struggles of bath time; our inflatable safety bathtubs are equipped with all the bathing basics to wash more and worry less! 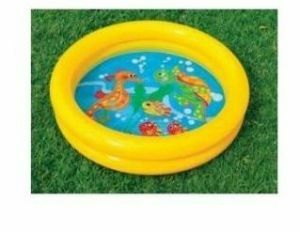 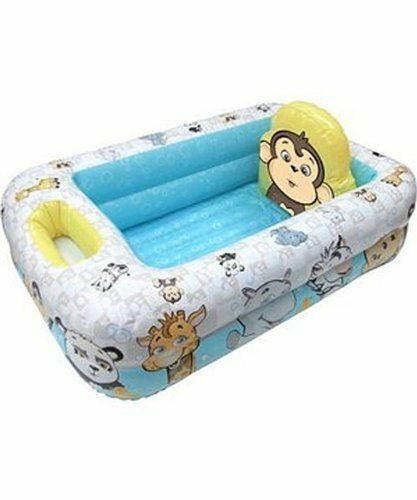 Inflatable Garanimals Bathtub provides the perfect sized environment for little ones. 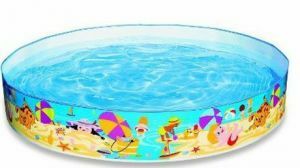 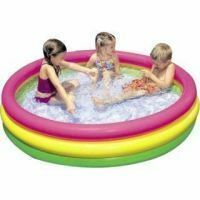 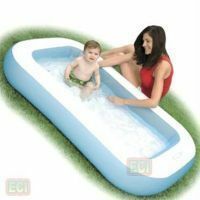 The air cushioned tub includes a supportive back piece to help parents easily maneuver baby during the splish and splash session. 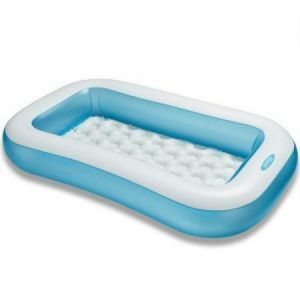 The front of the tub includes two pockets to store and quickly access all bathing necessities. 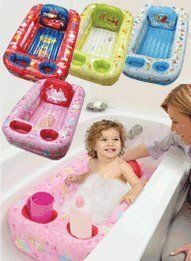 Attached hook allows you to easily hang to dry. 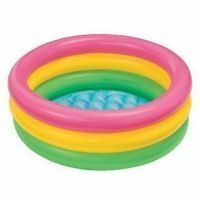 Deflate for storage or travel.